Ghosts of the Earth is the new album from Australian musician Gus Till. Gus has been playing in bands, touring, producing, composing and djing over a career that kicked off more than 35 years ago. 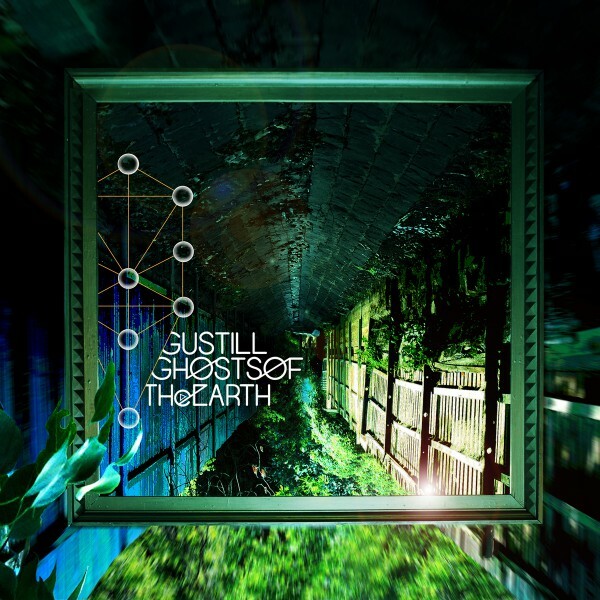 Ghosts of the Earth is an album from the electronic and dance worlds but where the underlying influences are jazz, progressive rock and world tribal music. The title derives from the idea that no matter how much our western mono-culture runs rampant over the globe, trampling everything before it in it’s technological magnificence, many places and cultures still have and still maintain their own voice and their own identity. The album was primarily recorded at Till’s base in Bali and features some legendary guest musicians: Steve Hillage on guitars, Japanese saxophonist Chika Asamoto, Australian percussionist Rip Van Hippy and many more… Ghosts of the Earth is a rich, intricate and diverse album that is a pleasure to listen to.